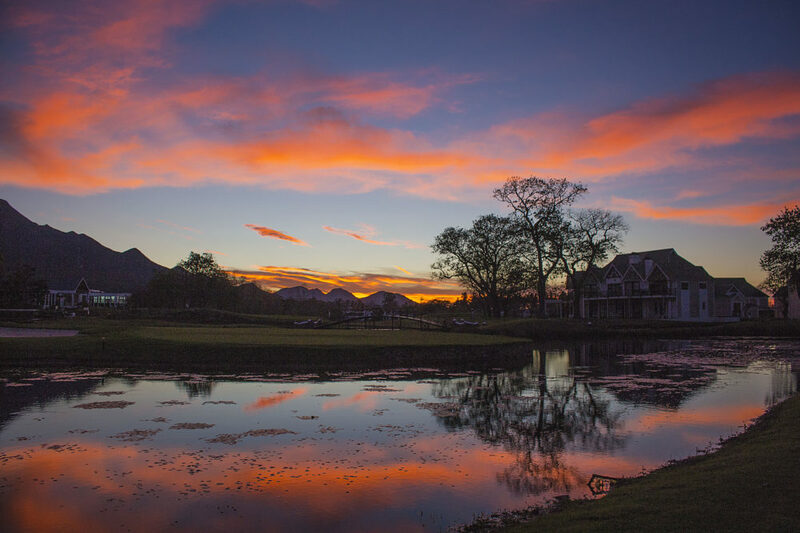 I’ve never been to Fancourt, located in the heart of the Garden Route in the picture-perfect town of George. 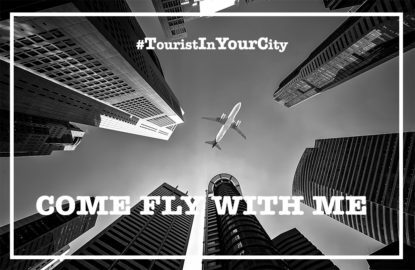 That is, until late last year when I received an invite to take in one of the Top 10 Golf Resorts according to CNN Go, located on an immaculately manicured landscape spanning 613 hectares at the foot of the Outeniqua Mountains. What’s more, all three of its Gary Player designed golf courses are ranked in the top 20 courses here in South Africa. Problem is, I don’t play golf. In fact, I don’t even understand it. So, one may ask, why would I venture forth into this piece of golfers paradise? Simple really – the history. You see, in South Africa we have a rather unique and short-ish past. 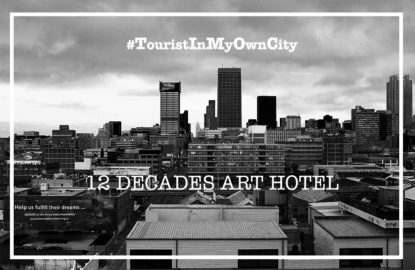 You don’t stroll past buildings in the Joburg CBD that are much older than a hundred years at best; Cape Town, on the other hand, has a few older spots. So an opportunity to understand more about an estate that traces its origins to 1859 was right up my alley. 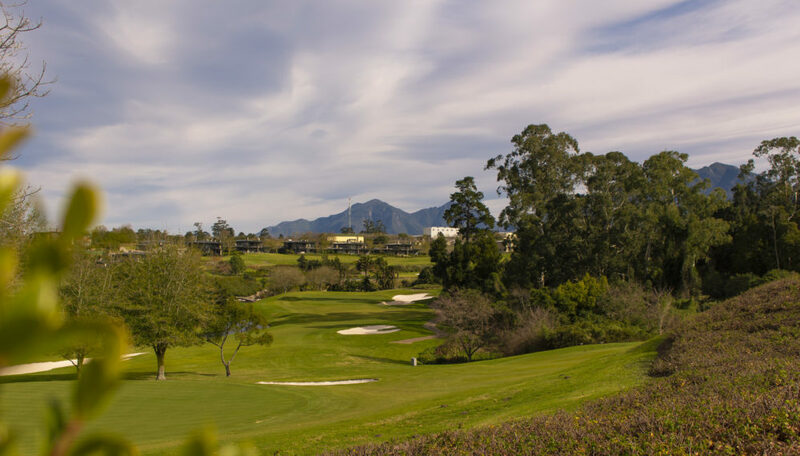 Fancourt is named for Henry Fancourt White, a Yorkshireman born in 1811 who came to South Africa at the request of the then Colonial Secretary of the Cape Colony, Sir John Montagu. 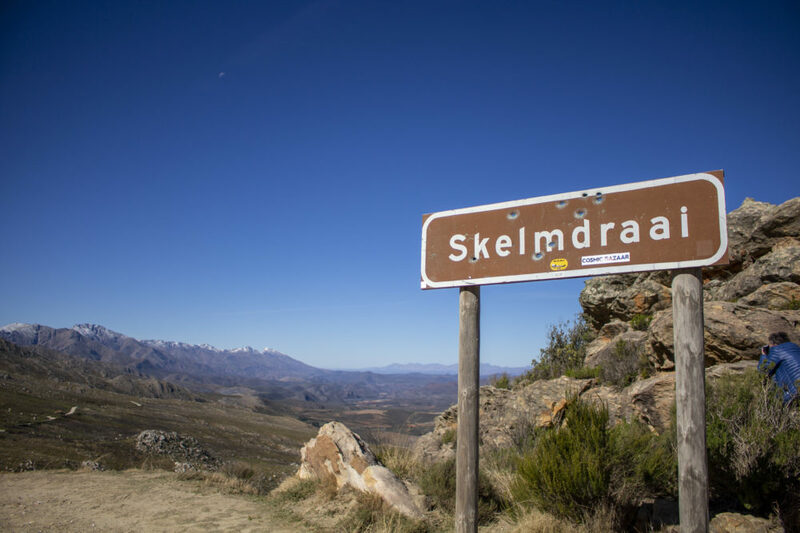 His brief was to build a pass over the Outeniqua Mountains linking the Klein Karoo to the sea. 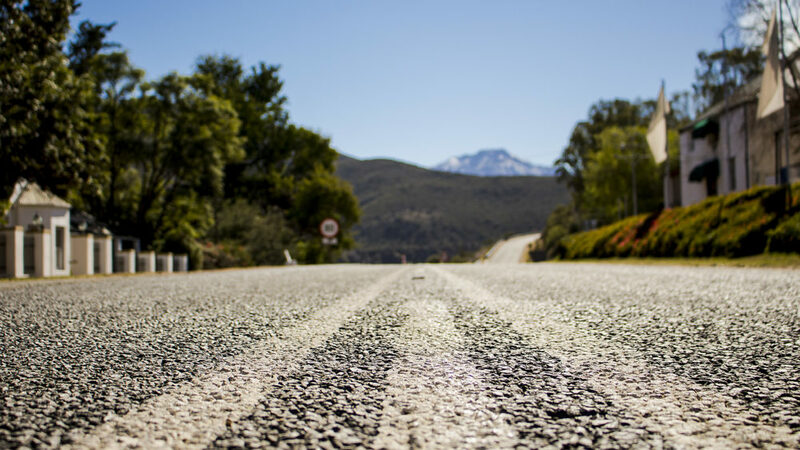 The building activities in the area gave rise to the small town of White, later renamed Blanco and when the Montagu Pass was opened in 1848, Blanco flourished. 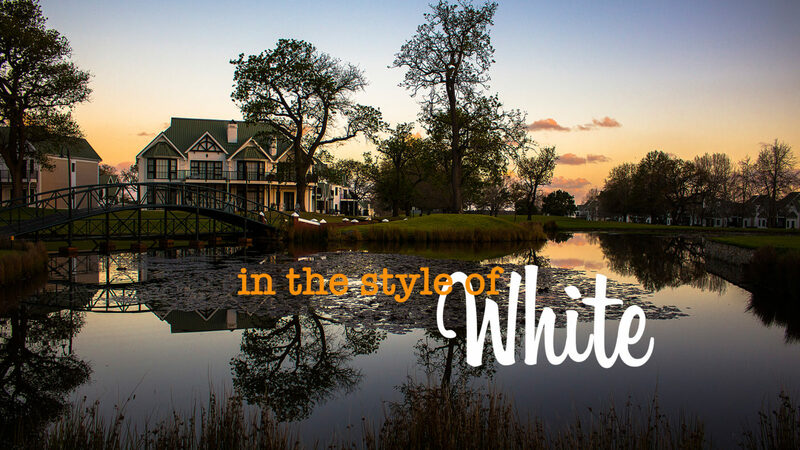 In 1859 Henry Fancourt White settled his family in the area, naming his home Blanco House. 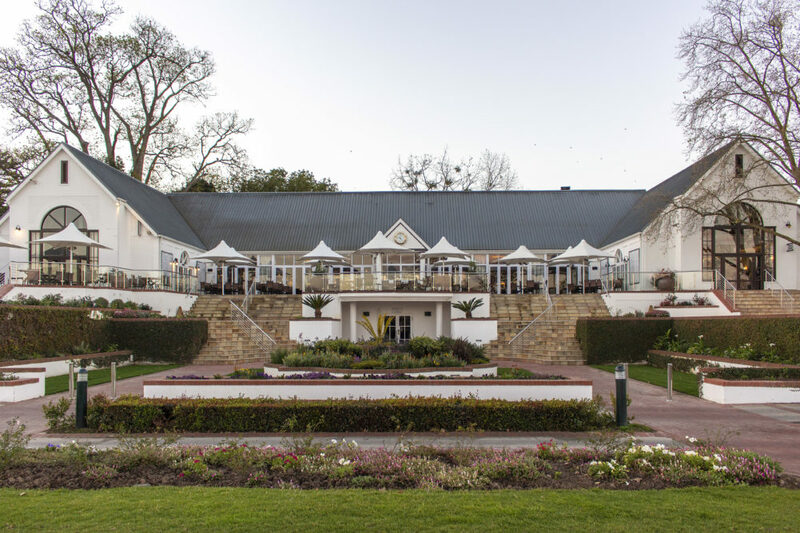 It was built in the style of an old Cotswold mansion and remains to this day on the Fancourt property, now as the exclusive The Manor House at Fancourt. 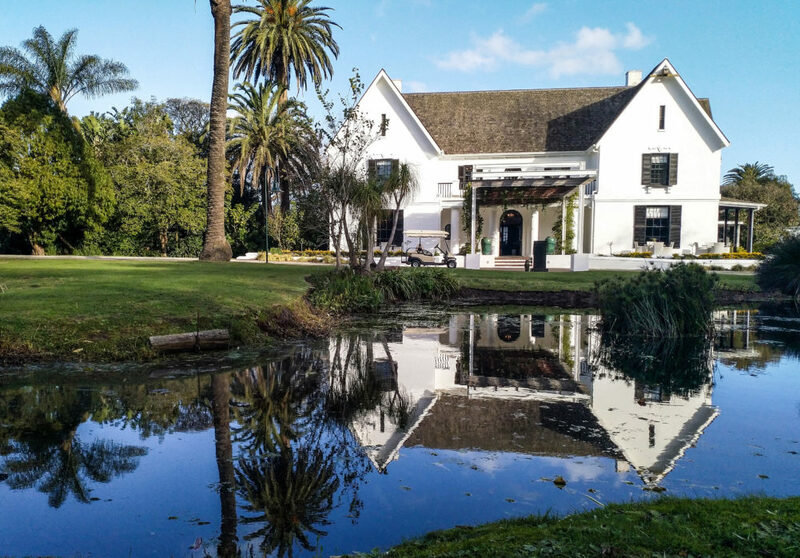 The Manor House is truly where you connect with the essence of Fancourt and the person of Henry Fancourt White. A rather moving history behind the man whose name is bestowed upon the estate, is to be found within its four walls. Henry White died in 1866 a destitute soul, following the economic depression of 1860. Three owners later and in 1903 the homestead was acquired on auction by Henry White’s son, Ernest Montagu White (named in honour of Sir John Montagu). Disaster struck the family in 1916 at the homestead, following a mushroom mishap. But, alas, that story is for another time. The Fancourt offering of today is best understood through the lens of Henry Fancourt White the man. 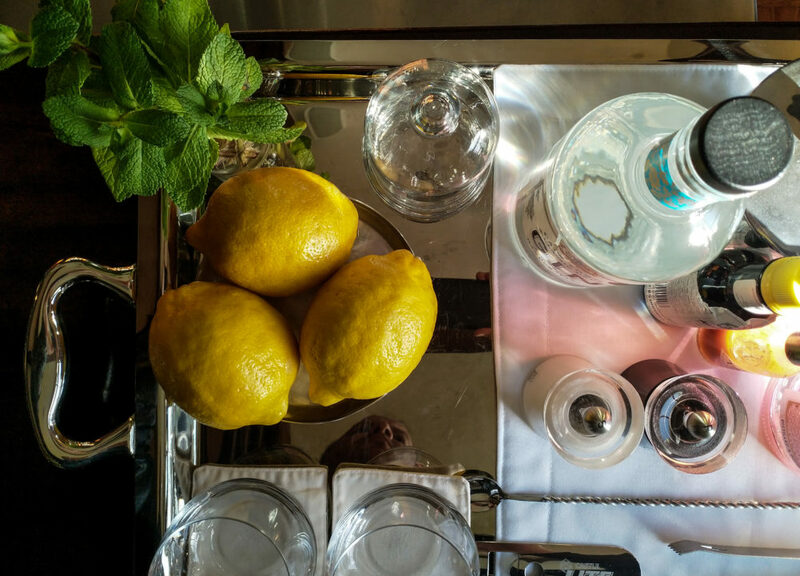 It is an experiential journey with many twists and turns taking you back to a bygone era. 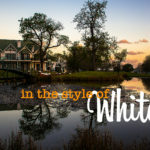 Proceedings at The Manor House, and its famed Henry White’s restaurant, speak to a heritage that is steeped in elegance, culture and an appreciation of the land often lacking in our modern pursuit of life. I spent my time at Fancourt and The Manor House, with my friend Di Brown aka The Roaming Giraffe. Our video below best captures this experience. 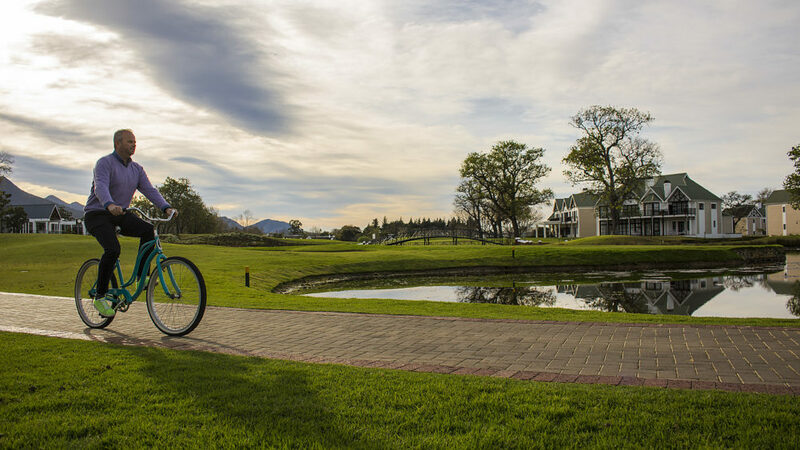 In addition to the golfing opportunities and the rich heritage of the estate, there is plenty to keep you and the family busy at Fancourt. 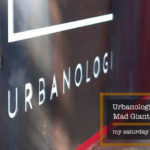 With three unique restaurants to chose from, pedal bikes to explore the estate, gym and kiddies facilities and close proximity to scenic drives along the bordering Outeniqua Mountains and nearby Oudtshoorn, you may find like I did, that at least two visits are necessary to take it all in. 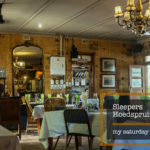 The town of Oudtshoorn is 65 km (55 minutes) from the estate. 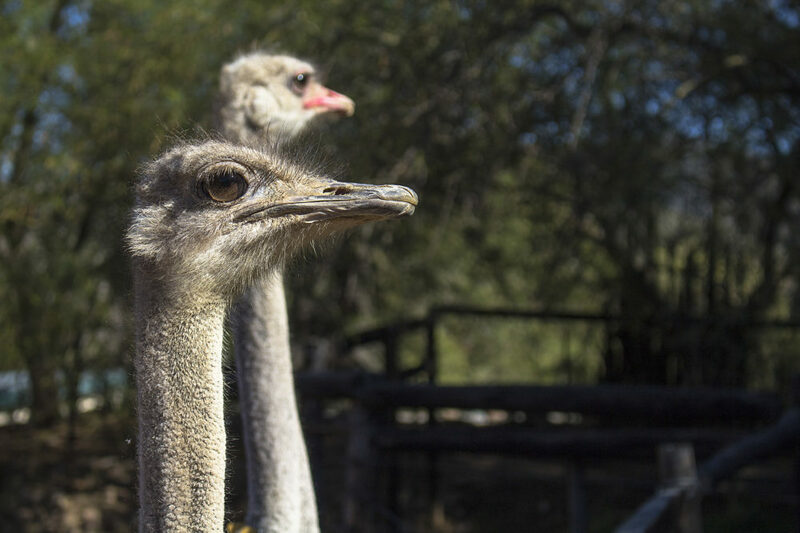 Also known as the Ostrich Capital of the World, it experienced two ostrich-feather booms during 1865 – 1870 and again in 1900 – 1914, with the price of ostrich feathers outweighing gold at the time. 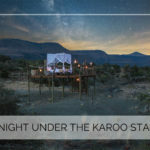 It is also the largest town in the Klein Karoo. 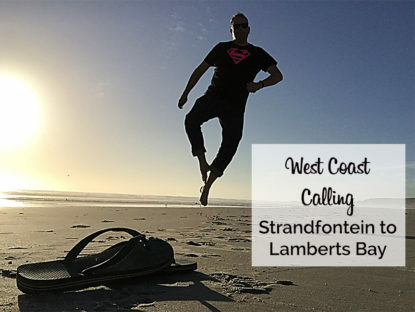 For more on our experience at Fancourt and activities in the area, check out Di’s post here. Farewell dear Fancourt, until we meet again and you once again coax me deeper into your mysterious past. 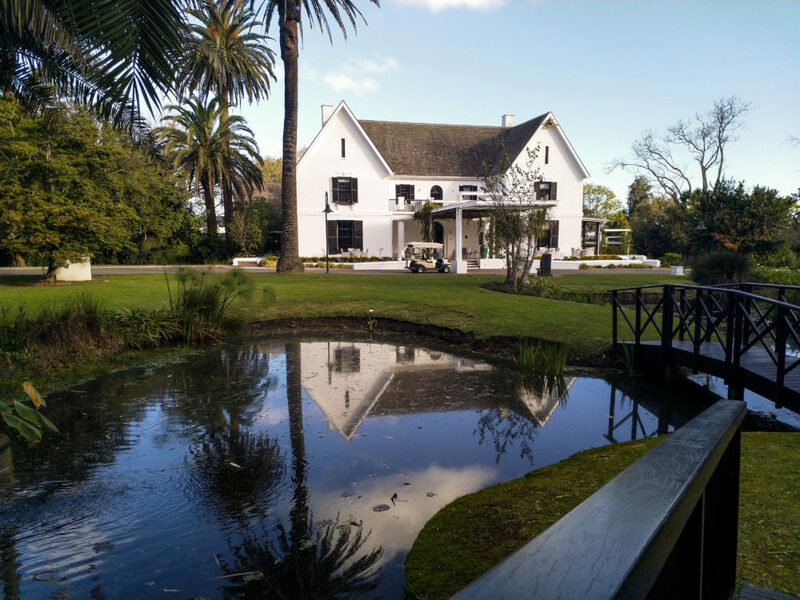 Find Fancourt on the Web, Facebook, Instagram and Twitter. 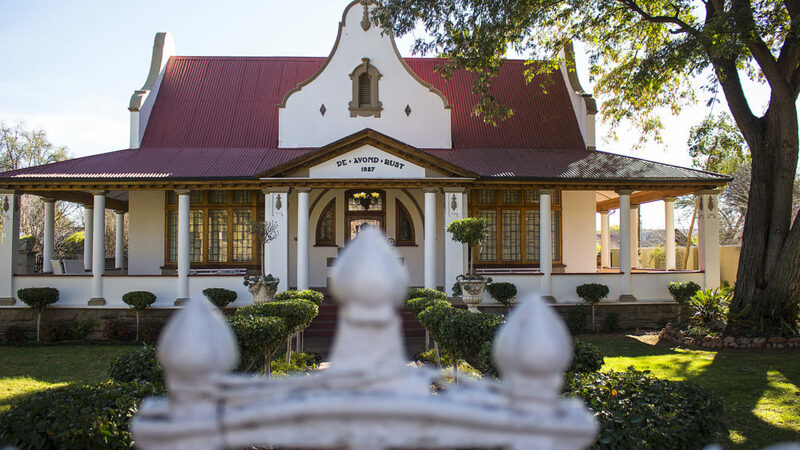 Find The Manor House Boutique Hotel on the Web, Facebook and Instagram. Great post, Ryan. Love the pics!